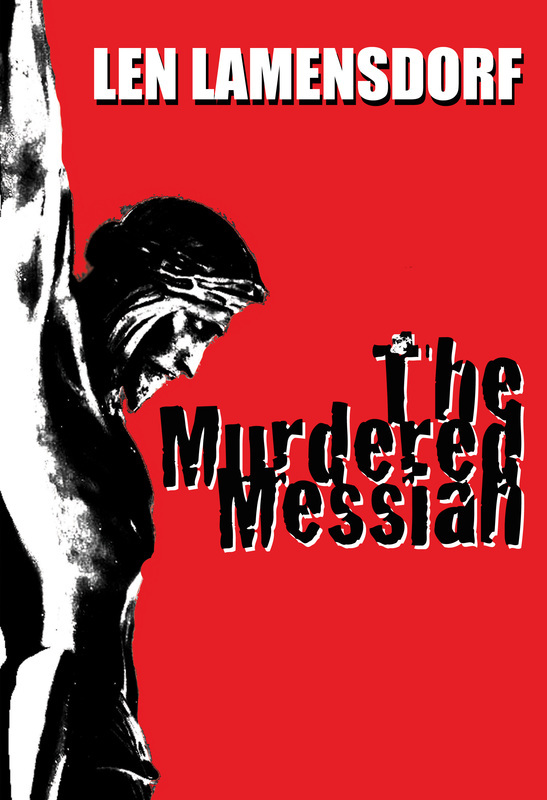 Len Lamensdorf is an award-winning author of eight novels, three full-length plays, and one motion picture. A three-time Silberman Memorial Scholar and an honors graduate of the University of Chicago, Len studied playwriting at UCLA with Theatre Arts Department Chairman Kenneth Macgowan, founder of the world-famous Provincetown Players and the original producer of the plays of Eugene O’Neill. Lamensdorf also received his J.D. degree from the University of Chicago Law School, where he was Associate Editor/Managing Editor of the University of Chicago Law Review, and completed his post-graduate work at Harvard Law School. Len’s career in law and business spanned more than thirty years and he draws on his extensive travel experiences on five continents to create realistic settings for his work. Len’s first novel, Kane’s World, was published in hardcover by Simon & Schuster, in paperback by Dell, and translated into several languages. Delacorte published his next novel, In the Blood. His prize-winning Juvenile/ Young Adult Will to Conquer trilogy won the 2000 Gold Benjamin Franklin Award for Best Juvenile/Young Adult Fiction, an “Ippy,” the Independent Publisher’s Award as Best Juvenile/Young Adult Novel and named finalist for the ForeWord Magazine’s Book-of-the-Year Award. The Raging Dragon was named a “Children’s Choice 2003,” a program sponsored by the prestigious Children’s Book Council and the International Reading Association. Booklist called Len’s adult novel, Gino, the Countess & Chagall, “...a glowing tribute to the world of art through the life of a talented and charming painter who personifies a zest for life.” Gino won a Silver Benjamin Franklin Award, an Ippy, and ForeWord magazine’s Book-of-the-Year award. Len is married, the father of two children, grandfather of six and lives in Westlake Village, California. Literary Gumbo: Len Lamensdorf from Literary Gumbo on Vimeo. Lamensdorfʻs newest novel is an enhancement and adaptation of his play The Ballad of Billy Lee. Order the full performance on DVD now! 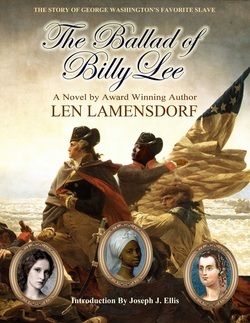 The Balled of Billy Lee, The Story of George Washingtonʻs Favorite Slave, is a novel adapted from Lamensdorfʻs acclaimed play by the same title. A compelling story told from the perspective of the slave who was at Washintonʻs side for over thirty years, through the founding of America, the Revolutionary War, Washingtonʻs Presidency, and up until his death.